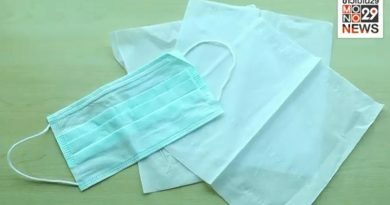 Beware of fake N95 masks in the market right now. 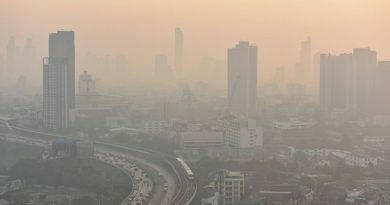 The Government established 14 regulations dealing with PM2.5 crisis. 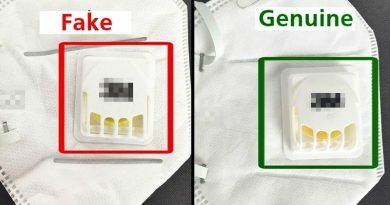 Easy method for N95 mask substitute.